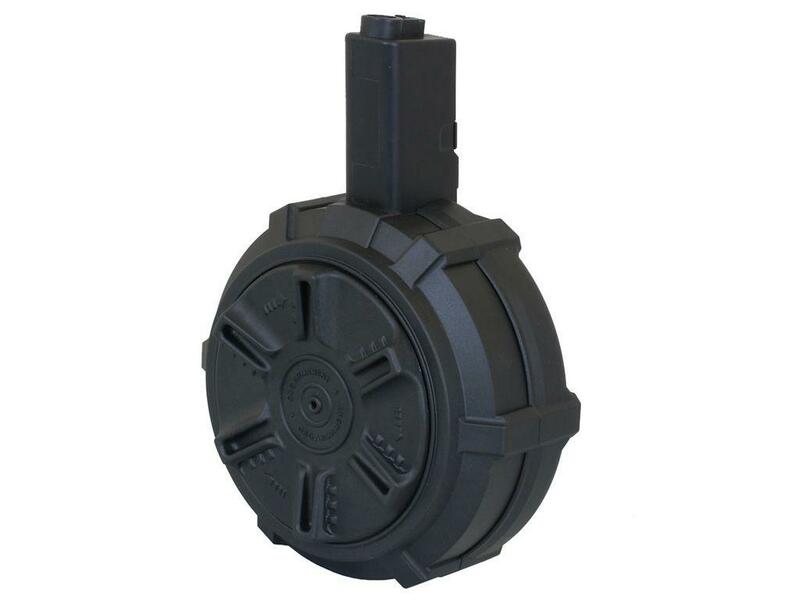 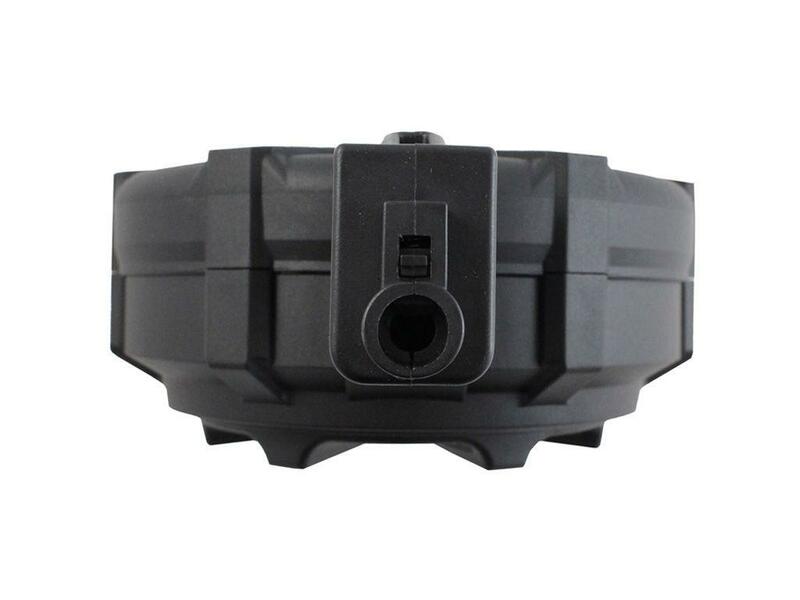 G&G ARP 9 Airsoft 1500rd Drum Magazine | ReplicaAirguns.ca | New Website! 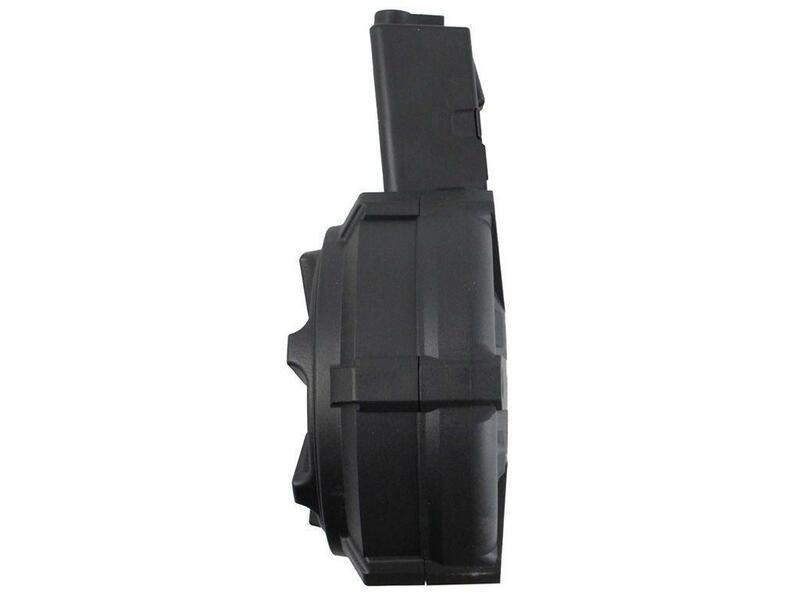 Comments: With this drum magazine equipped, your ARP 9 SMG will never run dry again! 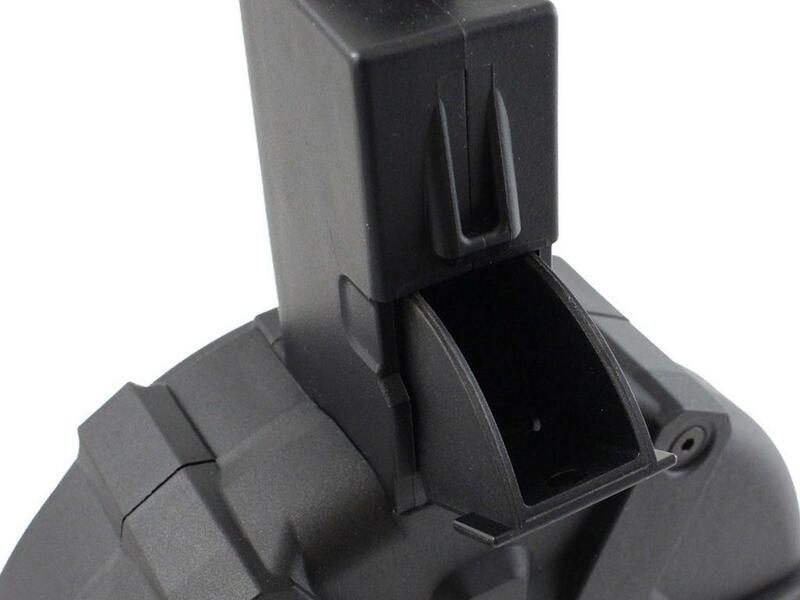 A large spout allows for easy loading without the need for a speedloader. 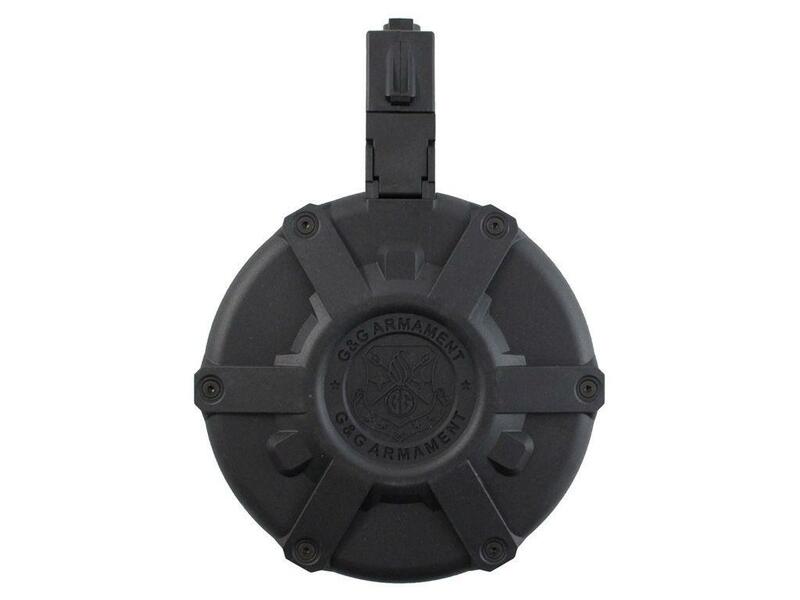 Though it may be large, it's still light enough for speedy maneuvres around the CQB arena.